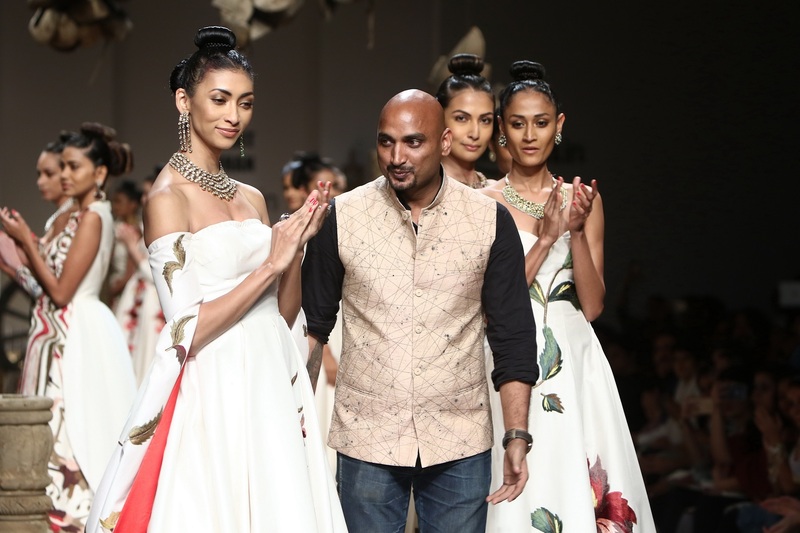 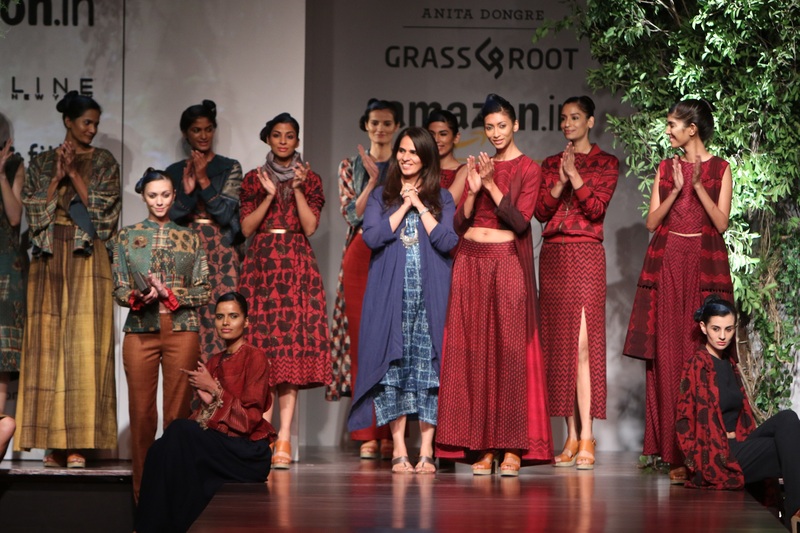 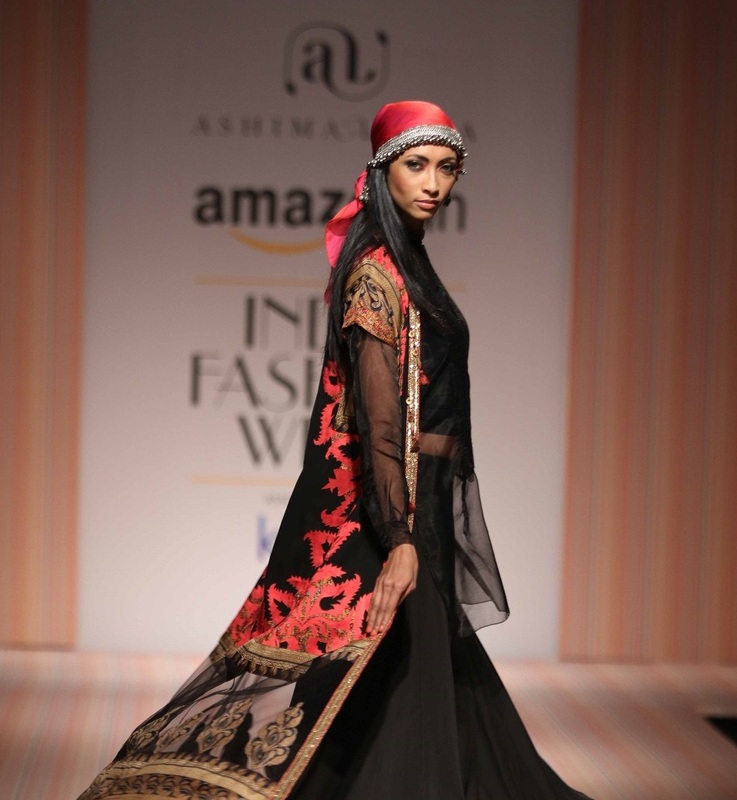 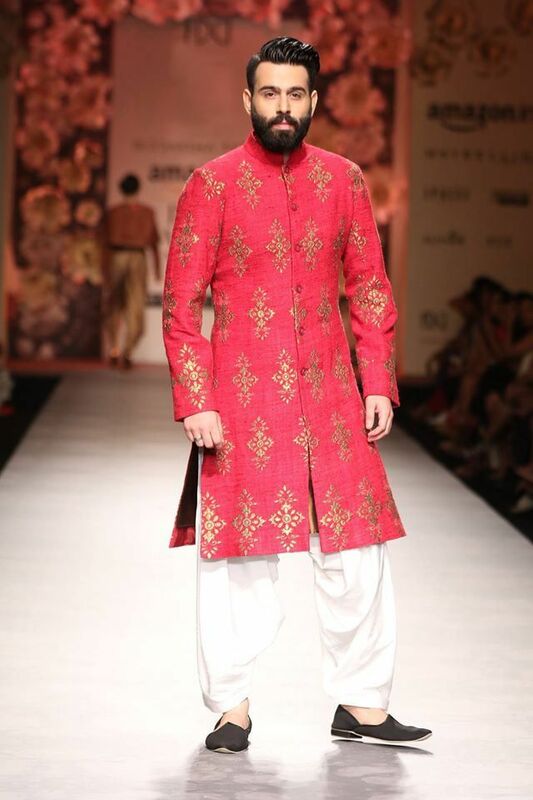 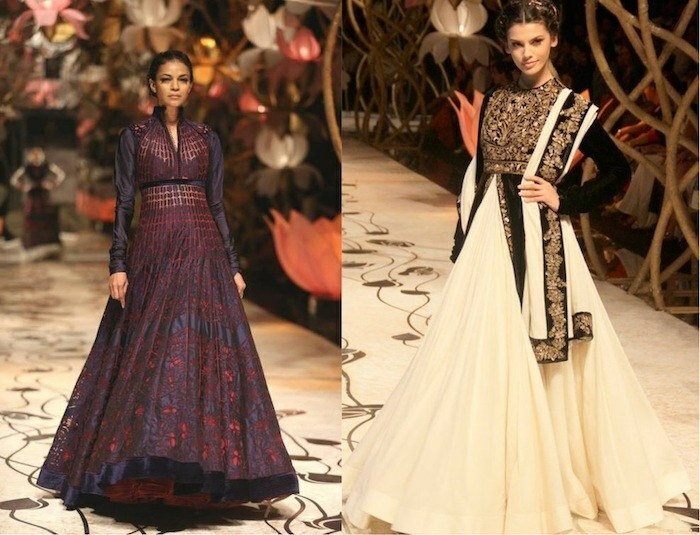 “Earth song” by Anita Dongre at AIFW 2016! 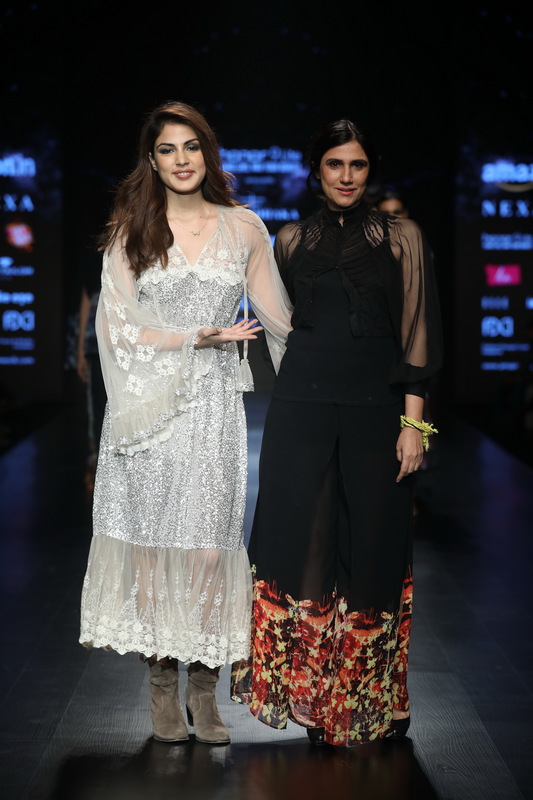 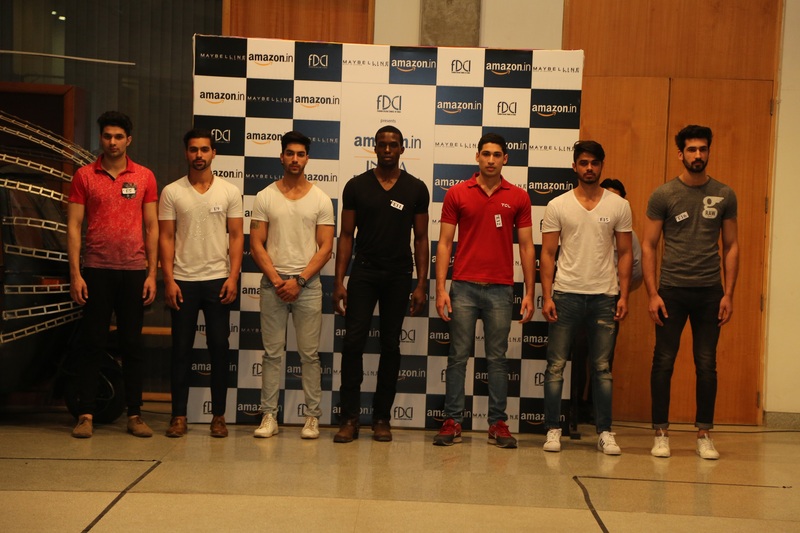 Lakme Fashion Week, Summer Resort 2016! 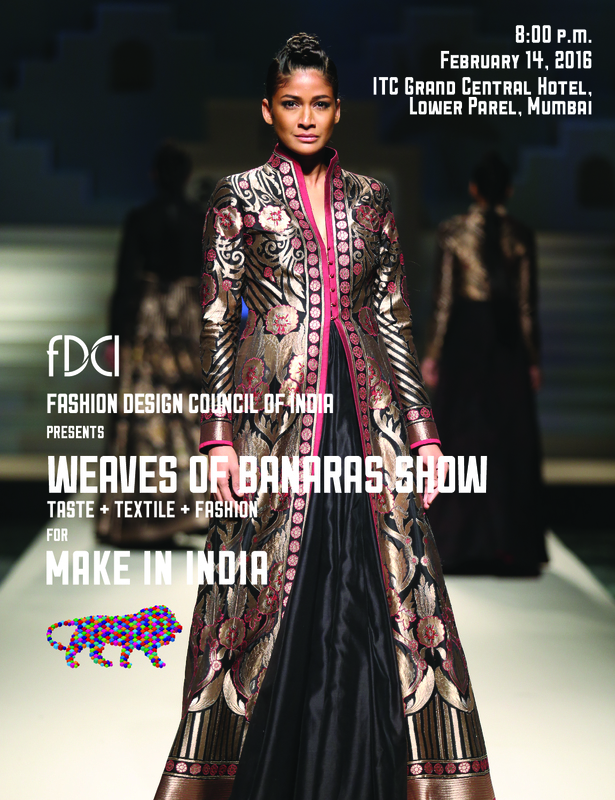 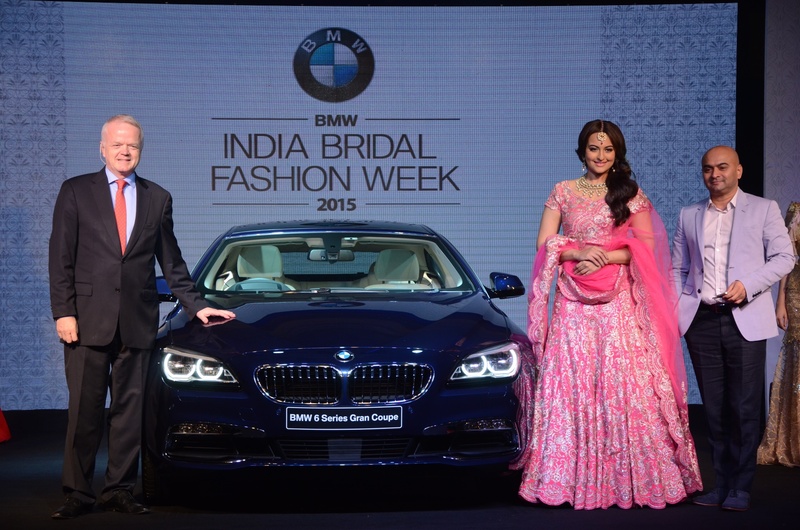 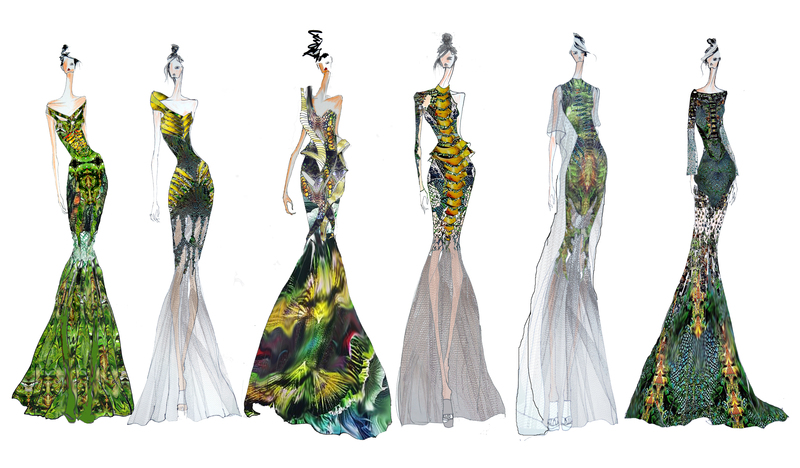 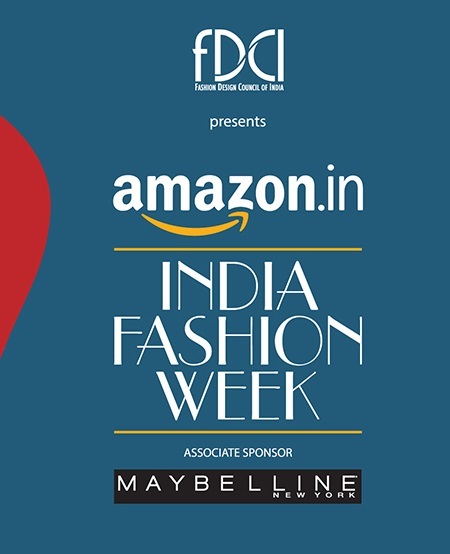 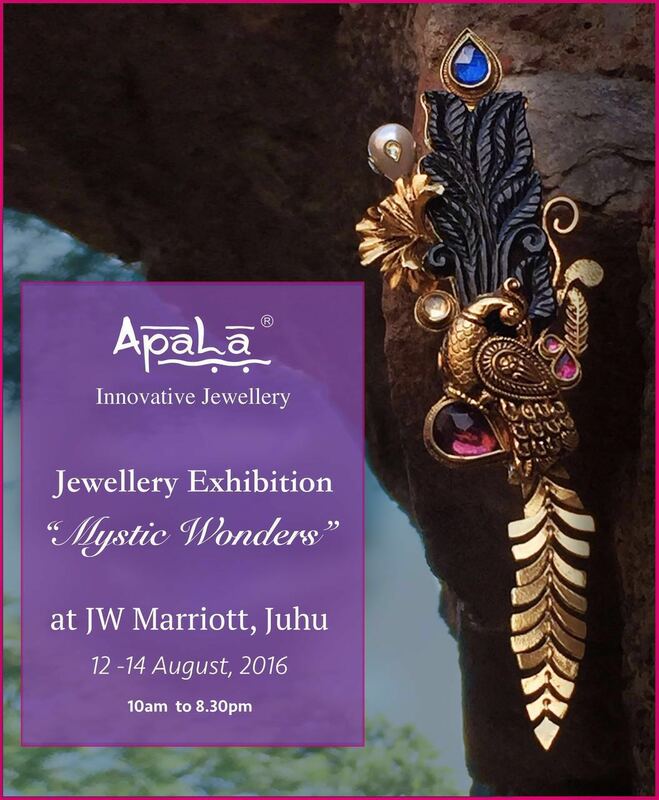 BMW India Bridal Fashion Week : Haute couture all set to take the next big leap of fashion!